 As a Survival tactic, it mimics the color pattern of noxious beetles. One of the largest species in the world. Before the Blaberus gigantea mates, the male flaps his wings, then nibbles on the females erogenous zones and runs around in circles.The female waves her antenna languorously, followed by a great ceremony.Mating is accomplished and the female is now pregnant for life. The only way to visually differentiate between the sexes is to look on their abdomen where the cerci are located.Between the cerci of the males, pair of short antennas called styli is present. Females lack styli.But the styli are not easily found.But they also behave differently; the female never participates in courtship rituals.If you see this behavior you can be confident you have a male.The male can also fly in short bursts. 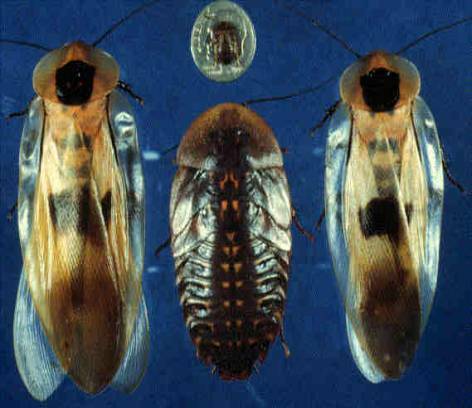 The white roach on the right is newly molted. 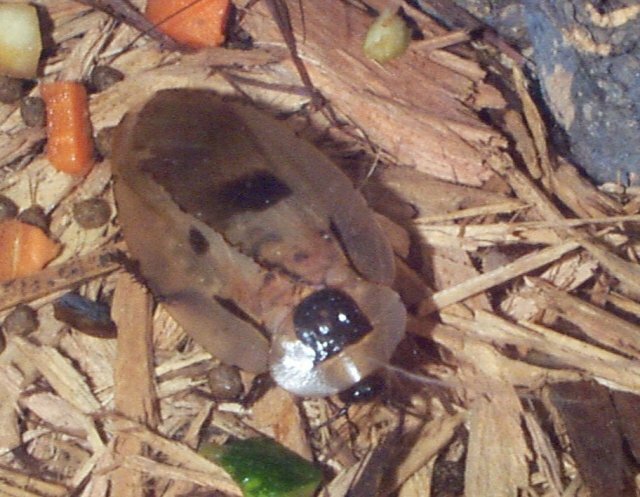 The Roaches from the Fort Worth Zoo came from Africa. 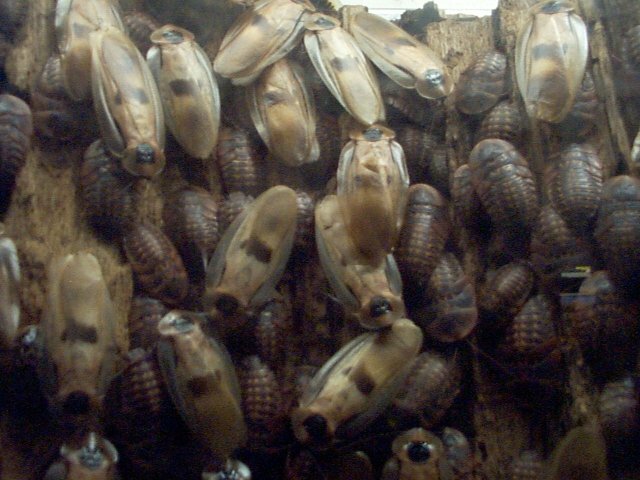 Some came from the same place and little by little they started developing into many roaches starting their own little community at the aquarium at the Fort Worth Zoo. 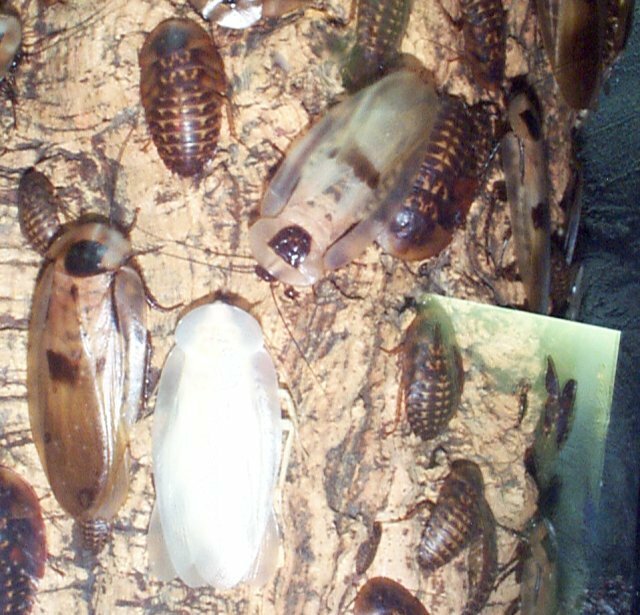 I didn’t get to go to the zoo and watch the roaches, because when I did go the aquarium was closed.But from what I remember, they all just sit on a log.While some of them do get up and walk around, most of them just sit around on a big log that is provided for them from the Fort Worth Zoo.